The Mississippi Gulf Coast is an area consisting of three counties on the Gulf of Mexico. 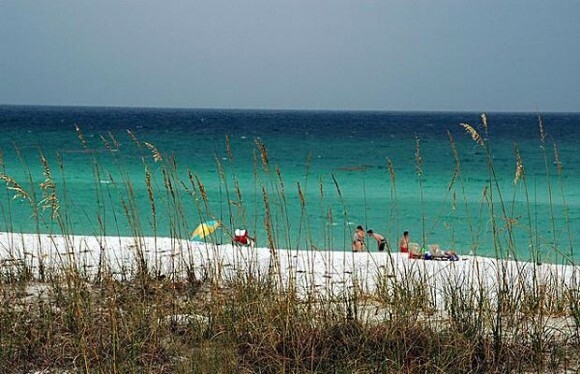 Hancock County, Harrison County and Jackson County constitute a stretch of coastline perfect for all of your holiday needs. There are a wide range of activities suited to a wide range of tastes, from the art lover to the sun worshiper to the adrenalin junkie, you’ll find something to do in this stunning strip of coast. In fact many would argue that it’s the perfect spot to visit for affordable family vacations. Unusual for a place so famed for it’s stunning beaches one of the great things about the Mississipi Gulf Coast is it’s abundance of museums. No longer does sea, sand and surf have to mean a total lack of culture, here you can mix up your beach time with educational visits to a range of different museums. The high number of museums include those that cover the topics of art, science, maritime, science, war and the area even boasts one of America’s top 50 children’s museums. The Mississipi Gulf Coast consists of just under 100 kilometres of stunning and scenic coastline, 49 kilometers of which is graced with golden sandy beaches. Whether you want to observe the abundance of wildlife, simply sunbathe or participate in any number of water sports and activities. The coastline here has something for anyone who appreciates proximity to the sea. 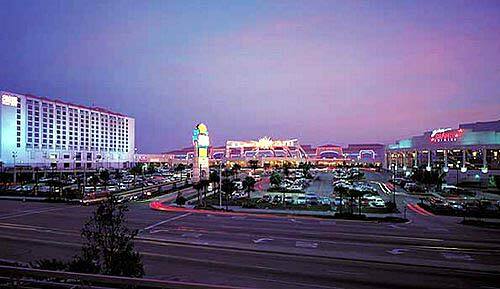 There are twelve casinos to choose from on the Gulf Coast and one of them is even smoke free. Whether you want to enjoy a playful flutter, do some serious gambling or simply enjoy a meal in one of the many restaurants or catch a show at one of the twelve casinos. The Gulf Coast provide a Vegas like experience with so much more besides. The Gulf Coast is the perfect place for people who love the outdoors with an abundance of hiking and biking trails, as well as many opportunities to get up close to a wide range or birds and animals in their natural habitat. If fishing is your thing then Mississippi River Tours should be your first port of call. Combine this with the huge range of water sports on offer and the twenty golf courses on offer and you might easily forget what your hotel room looks like. With its sub tropical climate, beautiful beaches, world-class shops and restaurants, museums, casinos and golf courses, you’ll never struggle to find something to do on a trip the Mississippi Gulf Coast. This is great! I want to dive into these stunning beaches this summer with my family. We do love to go swimming with crystal blue waters. I would love to see the beauty of sunset here with my family. It would be great to plan a trip and make lots of fun activities that would be memorable. I am also looking forward to play with the casinos. This would be a perfect night with my wife. I am looking forward to have a trip this summer I am excited to make a plan with visiting here. Thanks for the share! First of all, that is NOT a picture of the MS Gulf Coast…what beach it was taken from – NOT a MS beach. The water is no where near that color…more brown than anything. Secondly…STUNNING beaches? What the $%*%? I live in Orange County, CA. The last time I spent any time on the MS Gulf Coast…OMG. Stunning it is NOT. You want stunning? Come to Orange County, CA. MSC, you need to do your homework. You tend to be wrong quite a bit here. Do I need to point you in the right direction or would you rather look foolish??! Your choice. fiz a oracao da cabra preta para o bem de alguem,pois nao quero o mal de ninguem,mas tb queria ser um pouco feliz.depois da oracao ,deixo a vela arder,ou apago-a?qtas vezes posso fazer esta oracao?preciso de ajuda e orientacao ,estou sofrendo mt mesmo.tudo de bom para quem ler esta msg. this twist of fate did noot took ?lace in advance!